Berkeley Rep presents an eerily prescient It Can’t Happen Here. Read my review in the East Bay Times and Mercury News. 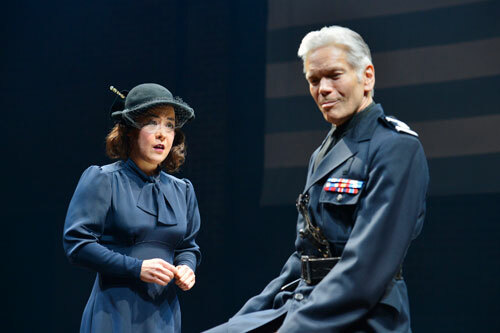 Anna Ishida and Charles Shaw Robinson in the world premiere of It Can’t Happen Here at Berkeley Rep. Photo courtesy of Kevin Berne/Berkeley Repertory Theatre. Show #116 of 2016, attended September 30.